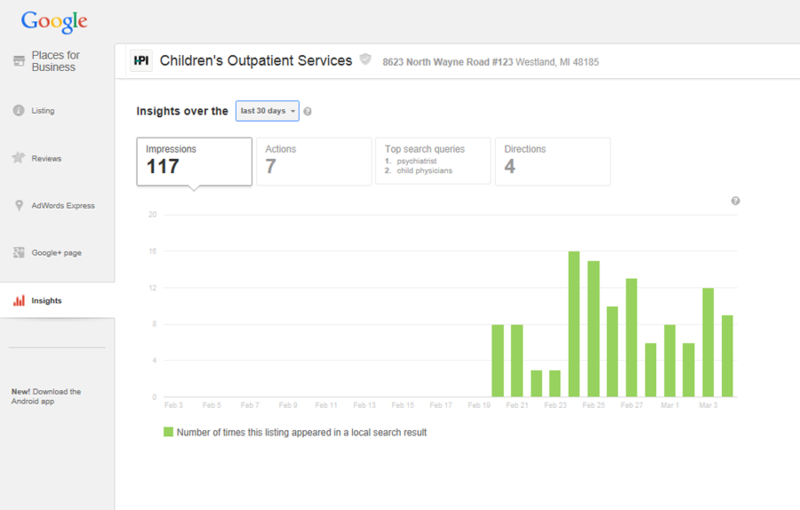 Give people the ability to search for your business online: locally and organically. As a small business owner, trying to keep up with what is happening in the Local Search world is next to impossible! 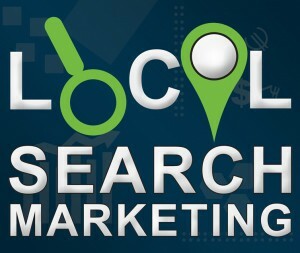 Local Search is the optimization of your business listings on search engines and directories. When customers are searching for a business, product, or service, they want to find important information about your businesses such as the name, address, phone number, hours, and website. Local Search is the side street to get customers from search engines to your website. Local Search helps your business provide complete and accurate information to customers across the web. Since the Local Search world changes so quickly, a small business owner may have trouble trying to keep up with what is happening. Smart Link Solutions stays “in the loop” with all the changes happening in the major search engines allowing you to feel confident that potential customers are now finding your business locally on the web. Smart Link Solutions uses a tried-and-true way of optimizing your local business listings through manually claiming each listing and going over all details. Unlike many marketing companies who use only one data aggregator, Smart Link Solutions makes sure EACH listing is claimed, reviewed, edited, and published with COMPLETE and ACCURATE information. Smart Link Solutions also performs keyword research and tests your keywords in Google to see where your listings fall locally and organically. The success of our business depends on the success of YOUR BUSINESS! Help your business succeed with Local Search Optimization. 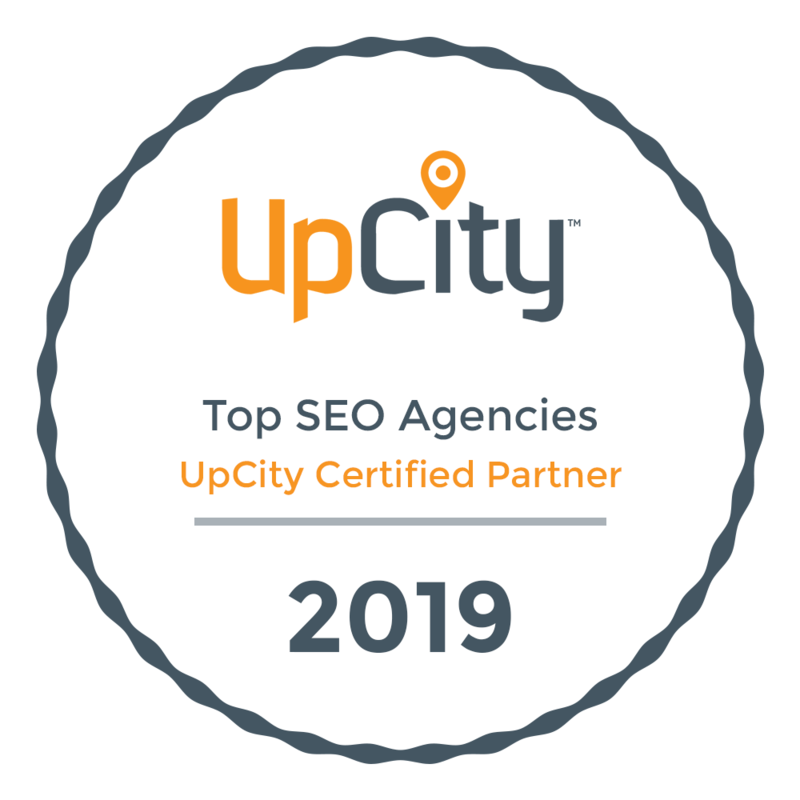 Need Local SEO or Marketing for your Business? 61% of all local searches result in a purchase. Consistency of business information is vital for high rankings. Selecting the proper category in directories is a key factor for local search engine results. 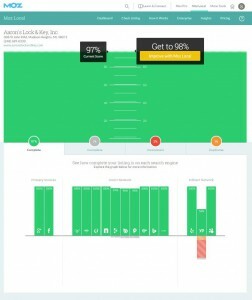 Local results appear at the top 93% over organic listings. Listings talk to each other. Wrong information can go around like a bad rumor! Apple and Google use different local result and map sources. Consistency makes sure your customers get the correct information. This is a business who moved and had very little Google presence. 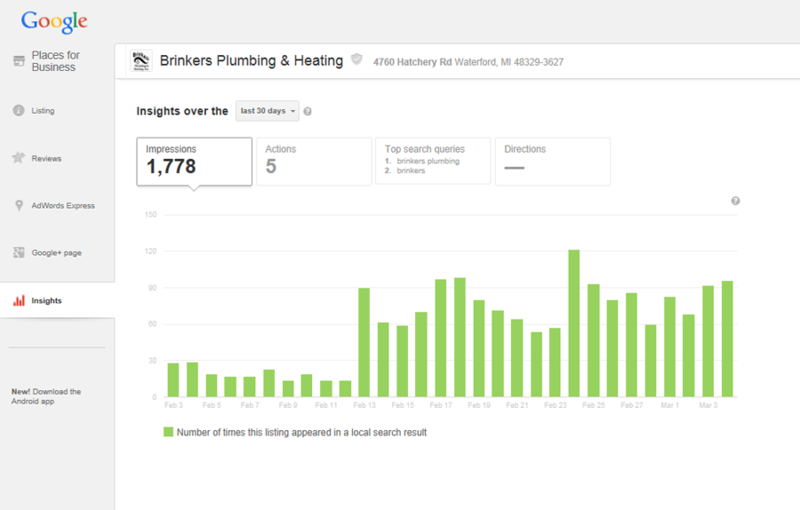 After relocation and optimizing their local listings in January 2015, the customer’s local presence improved dramatically in only two weeks. This customer was having mediocre results with their local listing in Google. The EXACT SAME day our optimization program was implemented, the customer saw an increase of impressions and actions by THREEFOLD!